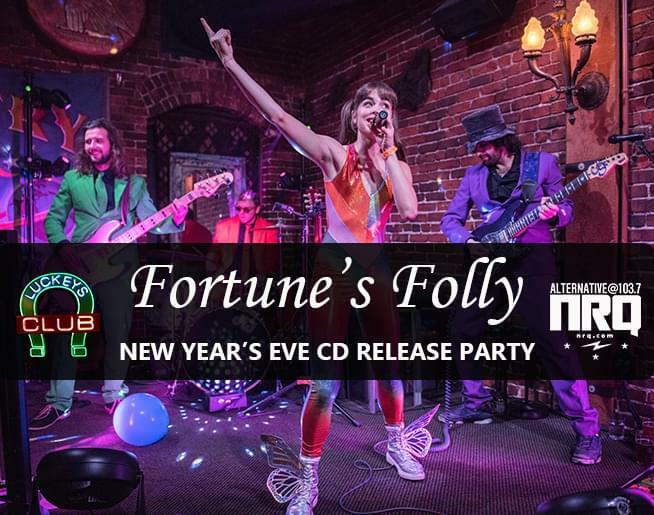 Rock new year’s eve with Fortune’s Folly at Luckey’s Club in downtown Eugene. They’re celebrating the release of The Green EP and want to ring in the new year with you! So come down to Luckey’s this December 31 and party with the band.